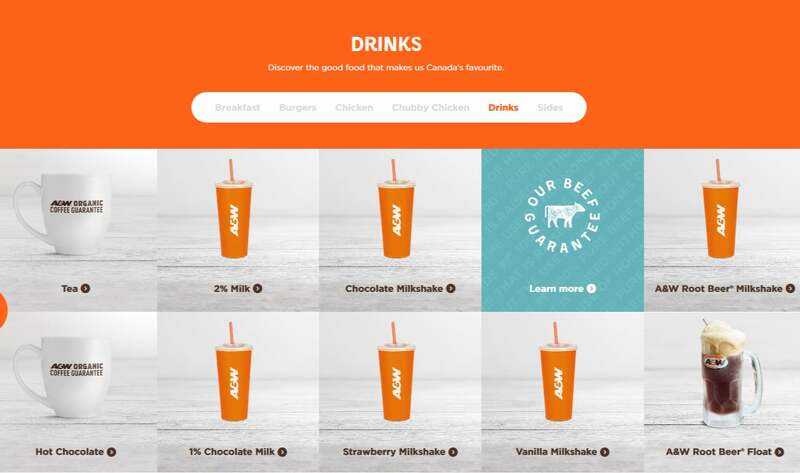 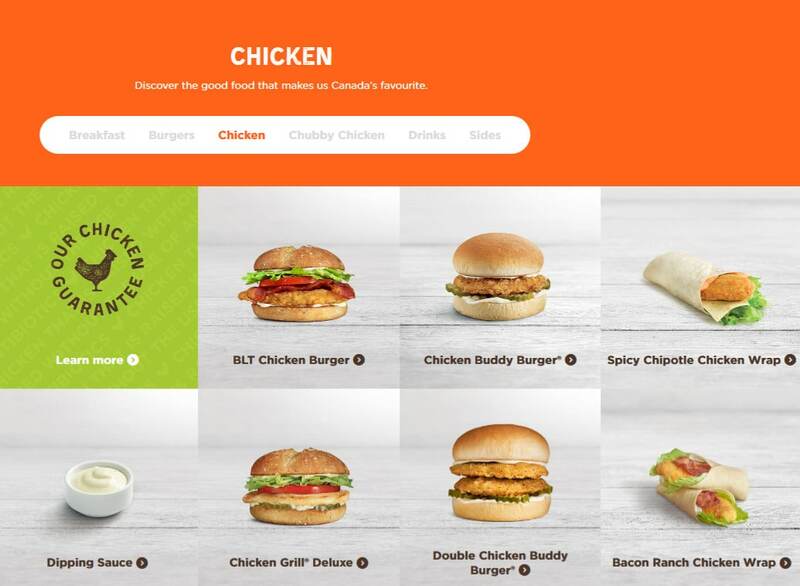 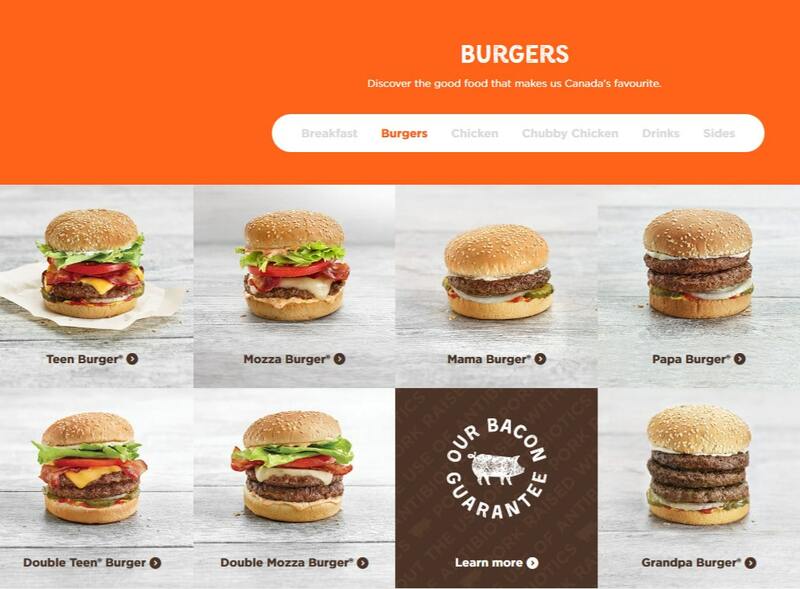 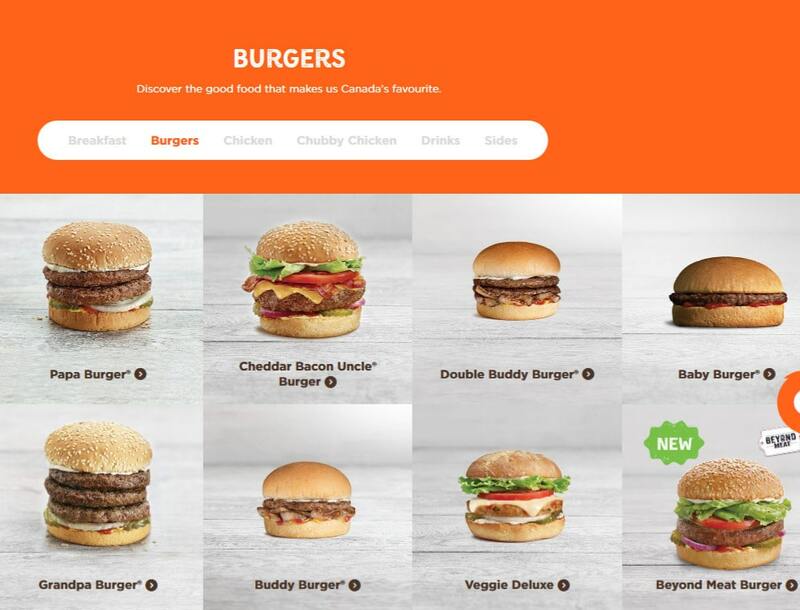 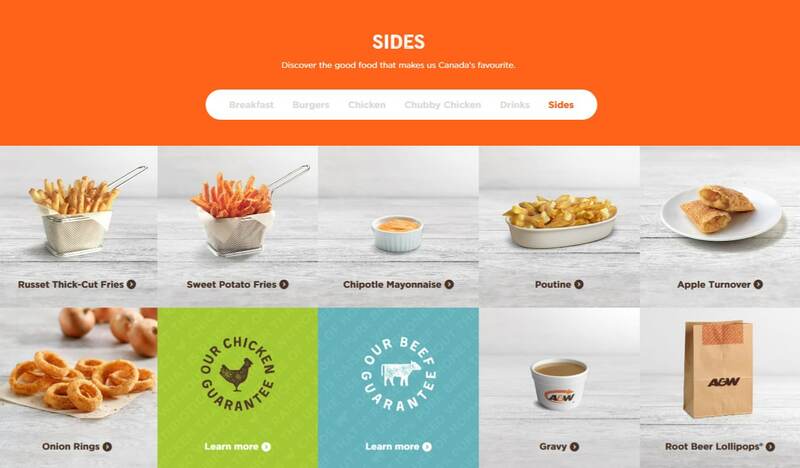 Browse A&W Canada Menu for 2019, including prices for burgers, chicken burgers or wraps, and Nutrition Facts & Calories. 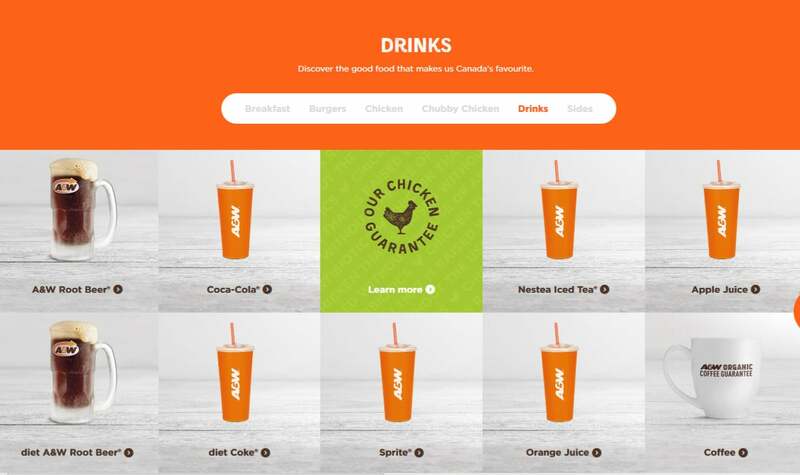 Don’t miss the A&W restaurant specials, secret menu offers, promotions and specials. 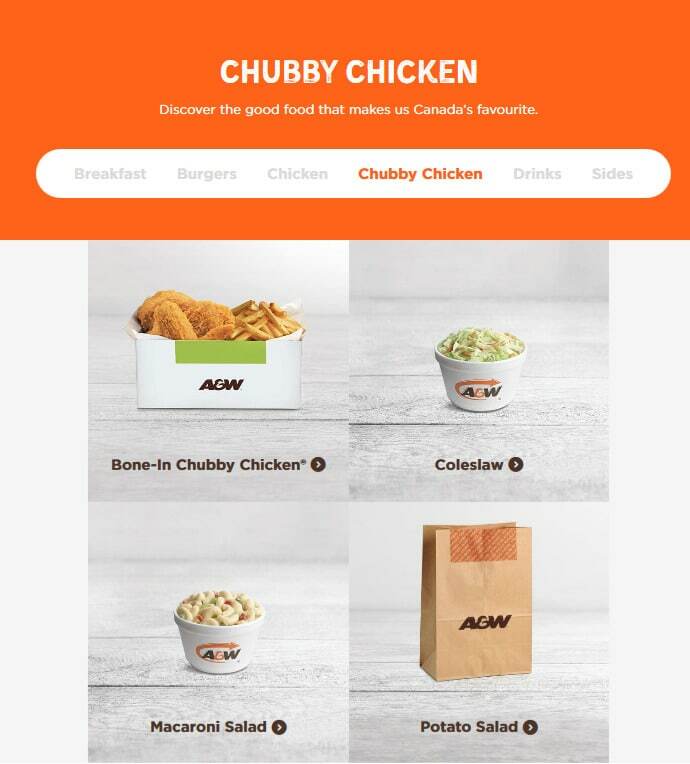 Also check the A&W Coupon offers. 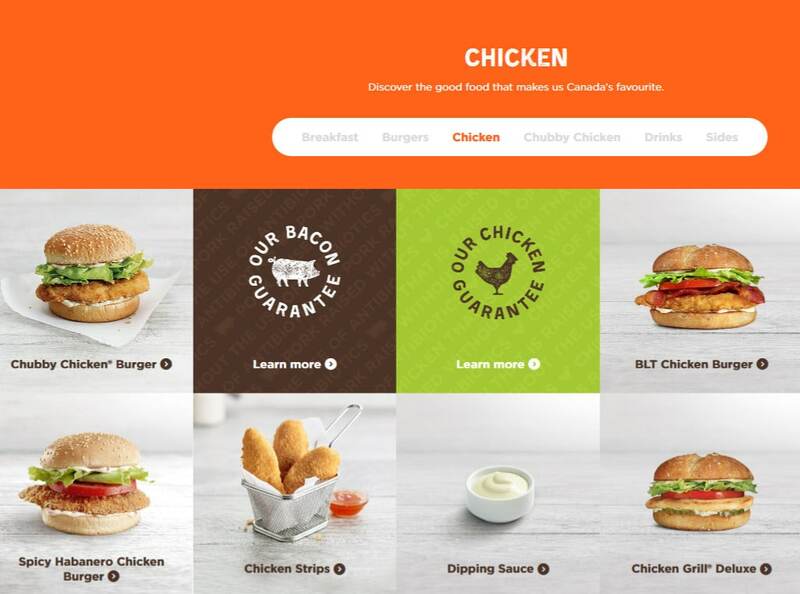 The Fast Food restaurants offer All-Day Breakfast including Bacon & Egger, Sausage & Egger, Cheese & Egger, Breakfast Wrap, and Hash Brown. 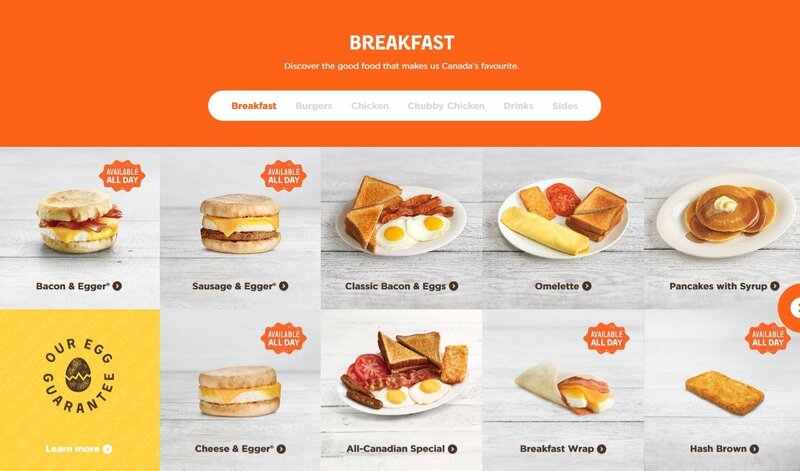 All-Canadian Special Breakfast Meals are made from two freshly cracked eggs, made the way you like them, served with two strips of naturally smoked bacon and two sausage links, a golden-brown hash brown, two slices of tomato and two slices of warm toast.